You don’t need a classic car or Ferrari to have a cool ride in Naples, Florida! 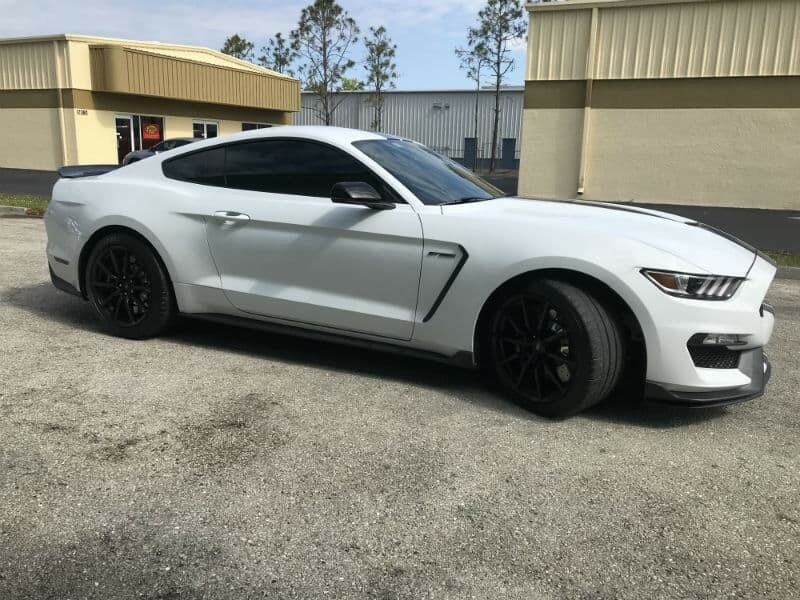 Whether you are driving down 5th Avenue or Immokalee Road, the stylish and comfortable vehicles in Naples have their windows tinted. For over 24 years, Quality Custom Window Tinting has tinted thousands of automobile windows in Naples and throughout Southwest Florida. Known as the best window tinting company in the area, we use only the highest quality window films from 3M and Suntek. Our technicians are professional, trained and the best in the business. With an A+ rating from the BBB, we service many of the area’s commercial vehicle fleets as well as a host of leading automobile dealerships. With thousands of satisfied customers who return again and again, and our lifetime guarantee behind all our work, stop by or call to set up your appointment.